So I understand that running a 16 ohm head into an 8 ohm cab is a bad idea. 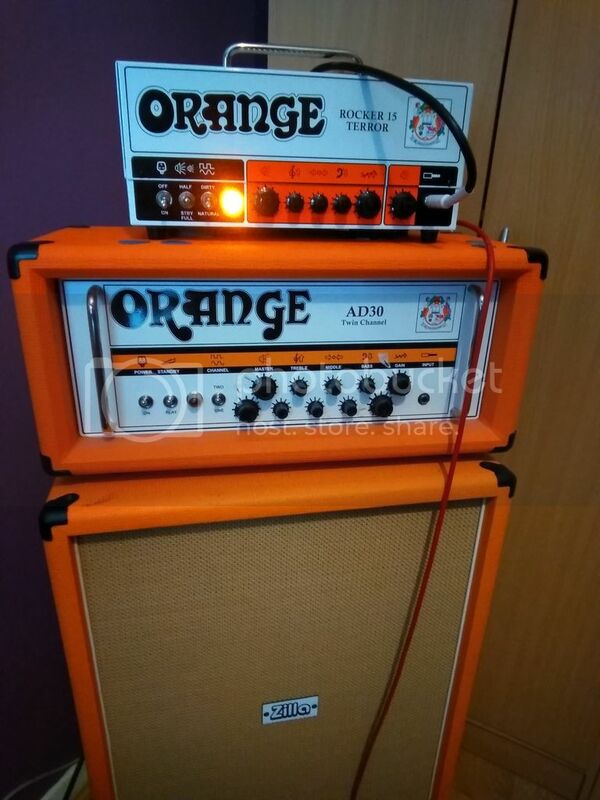 But what about running a 16 ohm head on the 8 ohm option into a 16 ohm cab? With a valve amp it's important to run the correct ohm out matched to the speaker, or risk causing the amp serious damage. It was more just a theoretical question. I noticed the inputs and thought, would that harm it? I couldn't find any results on any forums that asked that question. Thanks for your help. 16 ohms all the way! Depending on how you mismatch the impedance you could blow up your output transformer. Big money. You get a wonderful view from the point of no return.